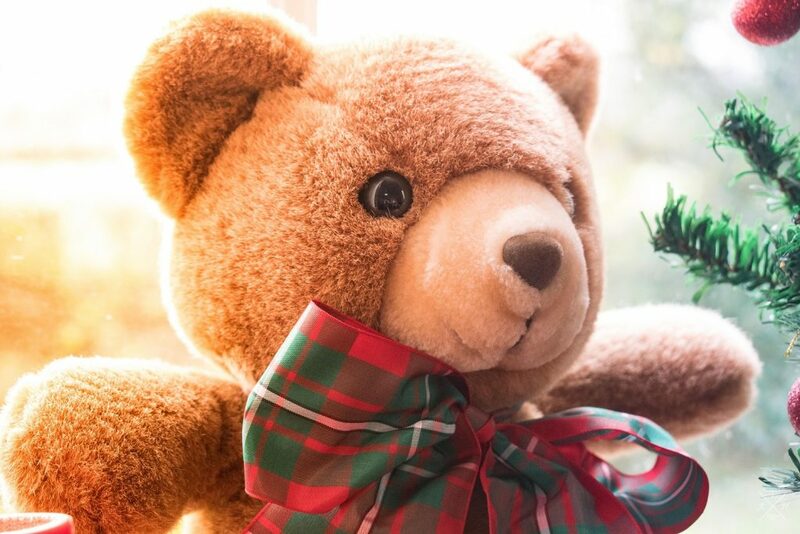 For the seventh year in a row, Professional Child Development Associates (PCDA) is holding its annual Holiday Toy Drive! 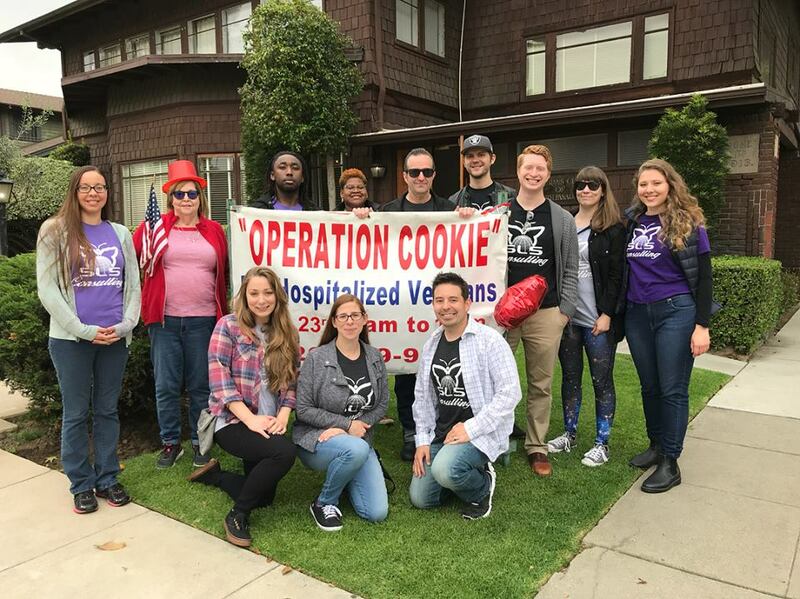 Between November 26th and December 21st, 2018, unwrapped, non-battery-operated toys can be dropped off at multiple locations in the Los Angeles area, including outside of SLS Consulting’s office door in Old Town Pasadena! 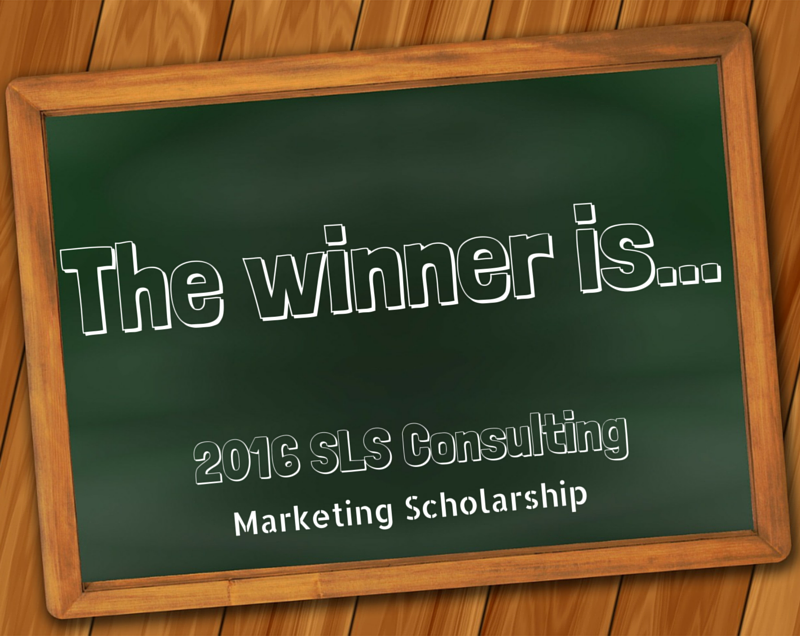 SLS Consulting is Proud to Announce Our Scholarship Winner! Congratulations, Samantha! Our office is closed today, but we will be in contact with you this week to go over some final details so we can send you your scholarship award. For our other applicants, we’d like to thank you for taking the time to visit our scholarship page and submit your application. We appreciate the time and effort all of you took to share your essays with us, and look forward to hearing about all the great things you’re poised to do in the future. To read our winning essay and to learn a little more about Samantha and the rest of our finalists, be sure to check back later this week for our next blog entry. 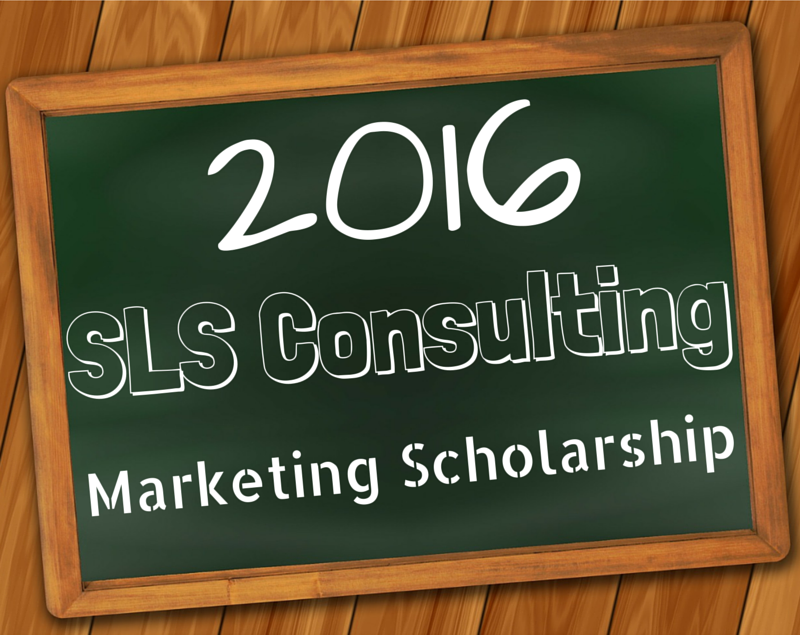 And to stay up-to-date on future scholarship offerings and company news, be sure to LIKE us on Facebook. Thank you, everyone!